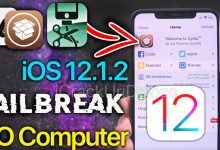 Jailbreak iOS 11.4 beta 3 Tutorial for iPhones – In a shocking revelation, Coolstar (the developer of the iOS 11.3.1 electra jailbreak) announced that iOS 11.4 beta 3 is still be signed for select devices. This is important for two reasons. 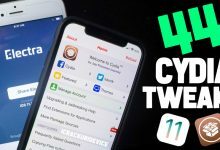 Firstly iOS 11.4 beta 3 was released to developers before Apple patched the bug the new Electra jailbreak exploits (meaning it’s not fixed in 11.4 beta 3). And secondly, it’s still possible to restore/downgrade/update to iOS 11.4 beta 3 for certain iPhone models! 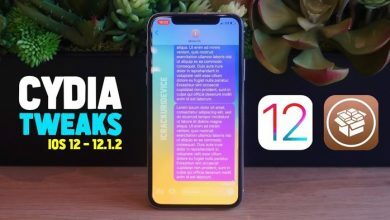 In other words we can jailbreak 11.4 beta 3, a firmware that you can currently update to right now! 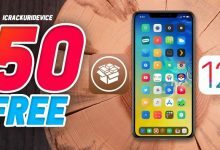 Which devices support iOS 11.4 jailbreak? First we’ll need to either restore or upgrade/downgrade to iOS 11.4 beta 3. In order to do this, it’s very simple. 1. 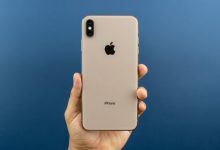 Download iOS 11.4 beta 3 for any of the 5 supported iPhone models listed above from this site. 2. Plug your iPhone into your computer via a USB cable and launch iTunes (you’ll need to trust the connection if you haven’t already). 3. Navigate to the iPhone tab inside iTunes and hold down the option/alt key on macOS or shift on Windows and left click either ” Check for Update ” or ” Restore “. 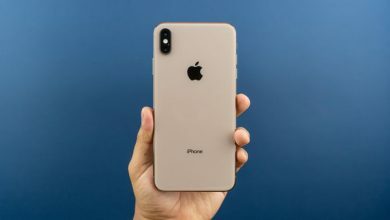 Note: ‘Check for Update’ will allow you to keep most of you’re data, even if you’re downgrading from a higher firmware such as the public version of iOS 11.4 or even iOS 11.4.1. 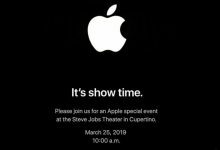 ‘Restore’ will essentially reformat your iPhone with a clean install of iOS 11.4 beta 3. 4. Point the navigation window at the iOS 11.4 beta 3 IPSW file you downloaded from Step 1. 5. Once the restore is finished, continue on to the next set of steps to jailbreak using electra without a computer! This process makes use of the steps outline in the first video embedded above. 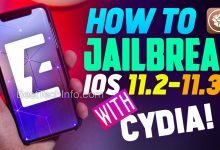 The steps are also identical to the ones found in our “iOS 11.3.1 Jailbreak no Computer” guide (found here). Furthermore we also recommend reading the previously linked guide in order to fully understand the potential drawbacks of the no computer jailbreak method. With that disclaimer out of the way, let’s jailbreak iOS 11.4! 1. Visit the TweakBox app site on your iPhone, tap ” Download App “, then ” Allow “. Install the configuration profile using the on-screen prompts. 2. Press the home button and open TweakBox app. Navigate to the TweakBox apps section, select Electra 1131 multi path and install it. 3. Open the Settings app, tap General -> Device Management. Find the available developer certificate for TweakBox. Tap the developer profile and trust it by following the on-screen prompts. 4. Enable Airplane mode, disable Siri (Settings -> Siri & Search -> toggle off “Press Home for Siri”), and reboot your device. Tip 1: you may also have to delete any pending OTA software updates your device may have attempted to auto install. Navigate to Settings -> General -> iPhone Storage. Find the software update, tap it, followed by ” Delete Update “. Now install the tvOS beta profile to restrict OTA iOS software updates from loading. This is available on our download page (click/tap here). 5. 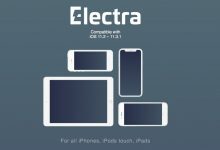 Launch the Electra Jailbreak app on your iPhone. Tap the jailbreak button – your device should appear as though it’s turning off. This is known as a respring and it’s completely normal. 6. When your iPhone is back on, open the Electra app again. Tap jailbreak one more time. 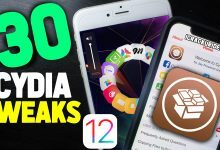 At this point, the jailbreak on iOS 11.4 beta 3 is now complete; you’ll be able to load Cydia and install compatible tweaks! 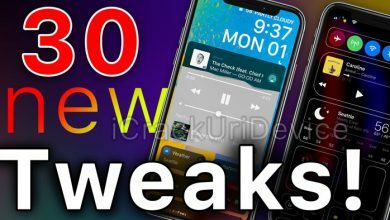 After you’ve jailbroken iOS 11.4, you may be wondering “what do I get now?” – the above video contains 11 of the best tweaks currently compatible with the Electra jailbreak for iOS 11.3.1. 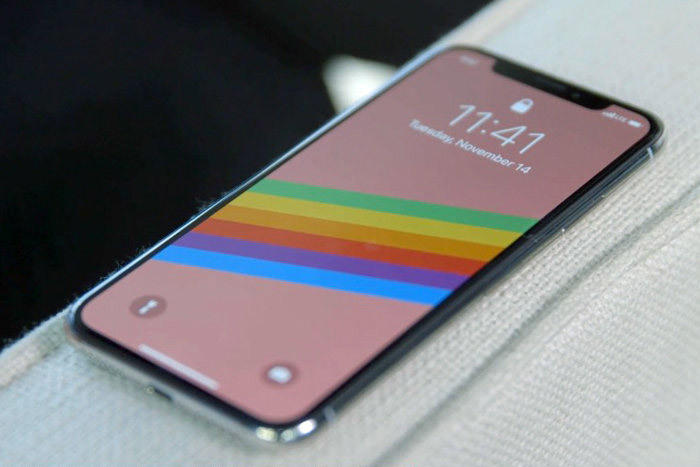 They should also work for iOS 11.4 beta. 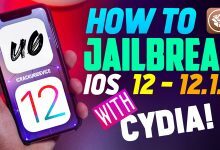 Thank you for following our tutorial to jailbreak 11.4. We hope you’ll follow us on social media to stay informed when we post new coverage on jailbreaking. Can I restore all my data from back up after iOS 11.4 beta 3 is installed? you tried 10 times or 100 times before it worked? Tweekbox says not signed before installing. in your video it was signed. What does that mean? 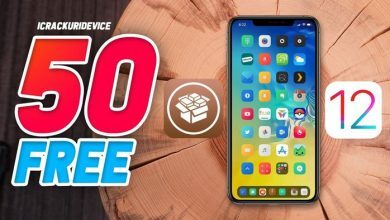 Maybe 10,000 Ip X… I think only 1 can jailbreak…. What a waste a time…. Do you need to restart the device each time you get the error:exploit error, or just kill the app and start over? Why is the IOS 11.4 beta 3 IPSW for the iPhone 7 not working? 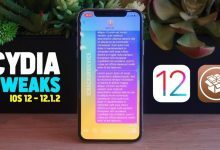 ios 11.4 beta working on iphone 7 plus ???????? I downloaded the right ispw but couldn’t get it to work.